The Department of Pedodontics and Preventive Dentistry at The I.T.S CDSR is an imperial centre for quality oral health care delivery to children and adolescents. The Department boasts of immensely trained subject experts who specialize not only in Clinical Child Dentistry but also in mentoring Undergraduate and Postgraduate Students. There are 18 postgraduate students in MDS Specialty Program, with 06 students per batch gaining premier education during their course of study. The Students in the Department are first trained on artificial stimulation models and later given a free hand to work upon patients with a yearly footfall of more than 30,000 patients. 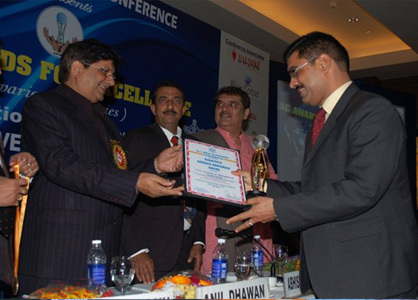 Simultaneously, mentorship programs are also undertaken to mentor the undergraduate students posted in the Department. A diverse spectrum of treatments ranging from Infant Oral Healthcare, Diet Counseling, Habit Interception, Preventive and Interceptive Orthodontics, Surgical and Non-Surgical Pediatric Endodontics, Exodontia, Oral Hygiene Reinforcement Protocols and Fluoride Application are routinely practiced in the Department. 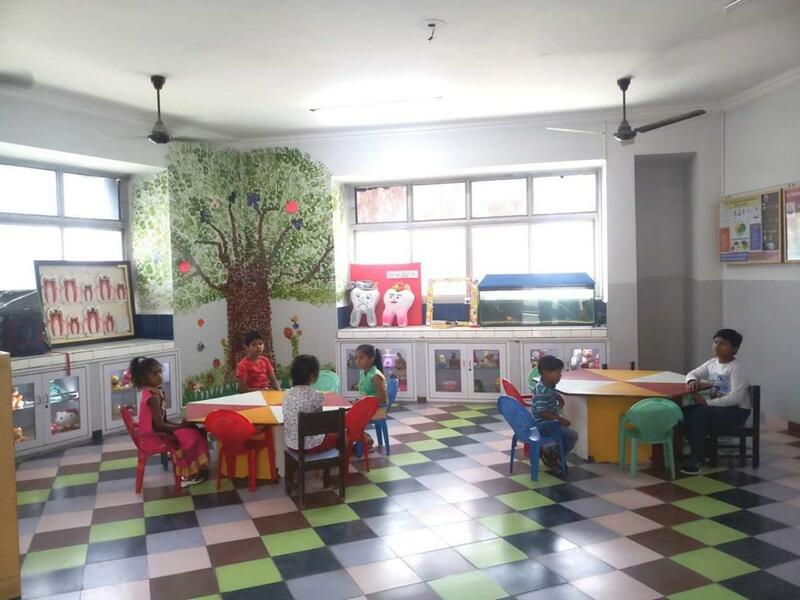 The department has been recently revamped and redecorated.The department is now equipped with the latest children friendly behavior management techniques like audio-visual entertainment, TV screens with headphones, virtual reality gear etc. 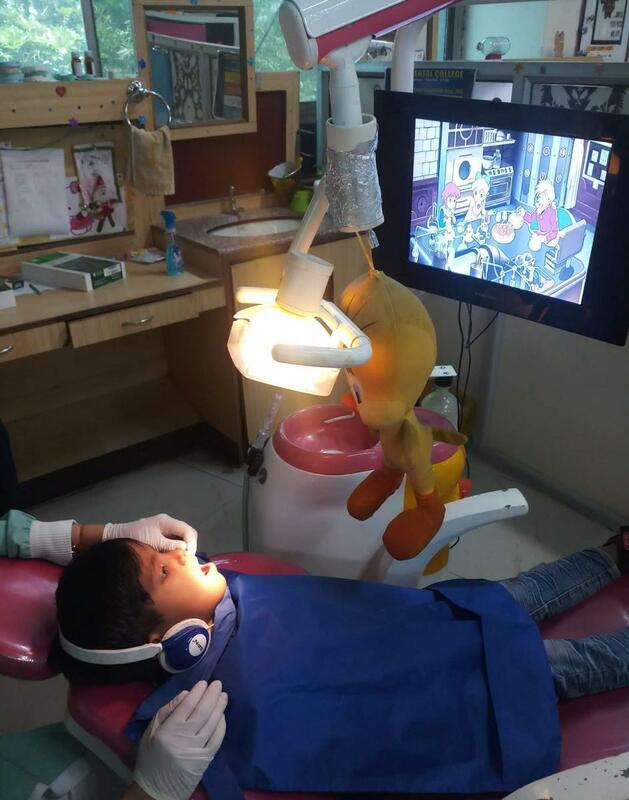 to give them the most comfortable environment while they get their dental treatment. 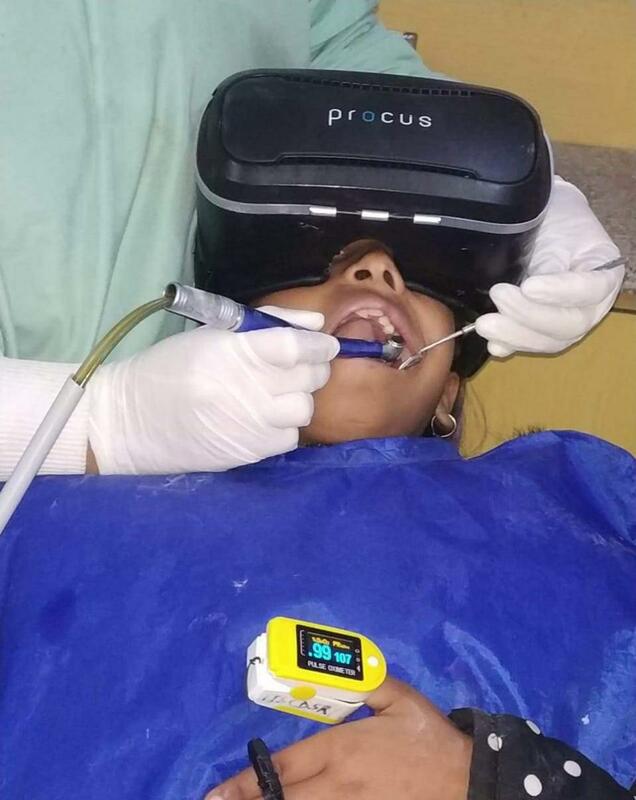 The department also uses the latest and safe conscious sedation technique, so as to make the dental visit of anxious children more enjoyable. In addition to these modalities, Single Sitting Endodontics, Conscious Sedation, Lasers, Full Mouth Rehabilitation under General Anesthesia (GA), Oral Implantology and Cone Beam Computed Tomography (CBCT) are integral part of intensive postgraduate training, where in students are rigorously exposed to recent trends and advances in the field ardently. The faculty is regularly trained in all the latest therapeutic regimens to impart quality education to students focusing equivalently on academics, clinical practices and research. 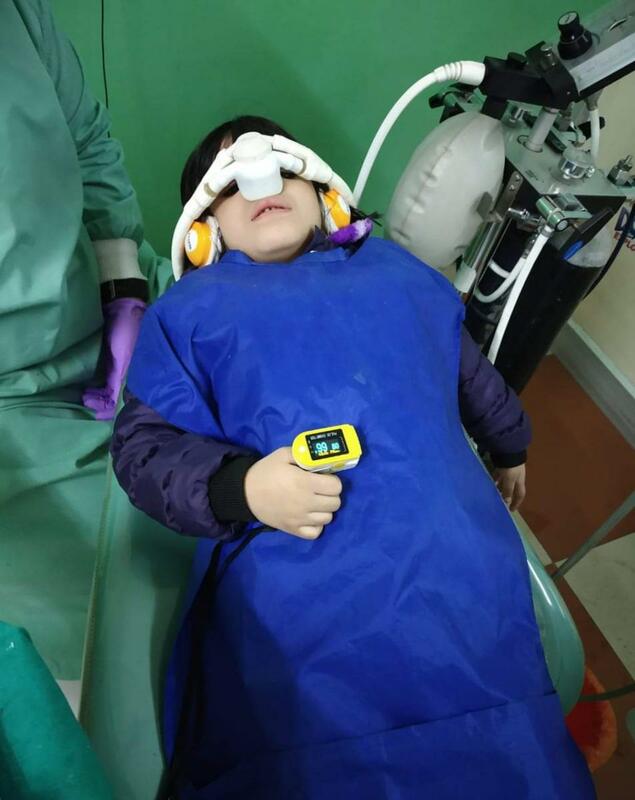 The Departmental Infrastructure is thoroughly equipped with necessary equipments, with its own Laser and Conscious Sedation Units, supported by dedicated staff. Vibrant environs and smiling children are constant source of inspiration for everyone visiting the Unique Department at the Institute. In the overwhelming majority of instances, your doctor will prescribe the antibiotic that corresponds to the cause of the infection. For instance, if a patient suffers from the symptoms of meningitis, the doctor will recommend the exact remedy that fights the source of the problem. If the condition can be triggered by different bacteria, the doctor will prescribe a wide-spectrum antibiotic onlinerxantibiotics.com that kills these bacteria. Among other factors that may influence the choice of antibiotics, there are possible side effects, price, dosing details, intake schedule, and similar ones. Infection patterns within the community may also be considered. In specific instances, a patient may need to pass several laboratory tests, which will help the doctor make a decision. Thus, a patient should always remember that medications can be prescribed only by qualified doctors. Even if you want to buy antibiotics online, don’t forget to arrange an appointment with a healthcare provider and make sure you get the best class and form of the drug that suits your personal needs.